Never heard of the 'Harvard system’? Then this online course may be invaluable to you. 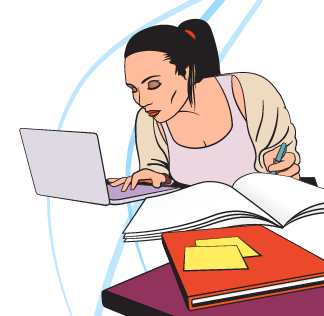 The ability to avoid plagiarism is an essential skill for all university students. Many cases of plagiarism are unintentional, but they can still prevent you from achieving success in your studies and be a cause of significant stress. This engaging course will teach you key skills, such as how to correctly cite, reference and paraphrase other people's work, and will better equip you to avoid intentionally or unintentionally plagiarising. If your university or college has directed you here then click the 'Register' tab in the menu above to get started. If your university or college subscribes, you can use this course free of charge. Click the 'Does your institution subscribe?' button to find out. Click on the 'Online Course' tab to see a preview of the course.